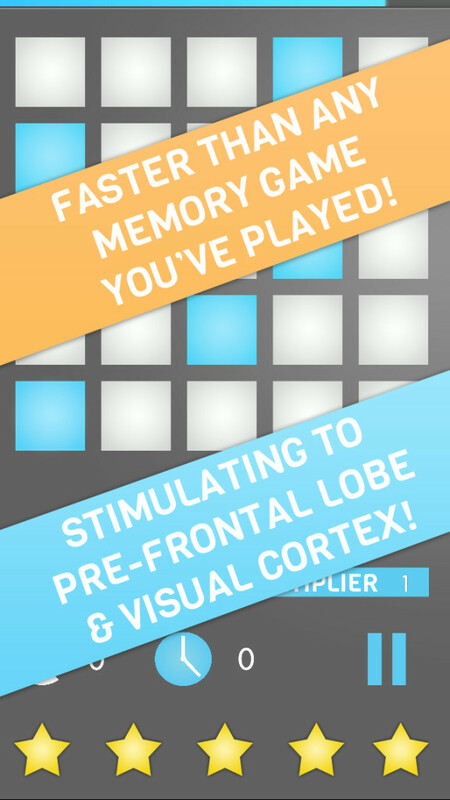 Treat yourself to a minimalist puzzler that tests your memory, reflexes, and observational skills. Featuring multiple difficulties and a quick learning curve, The Flip is a unique experience that keeps you coming back for more. 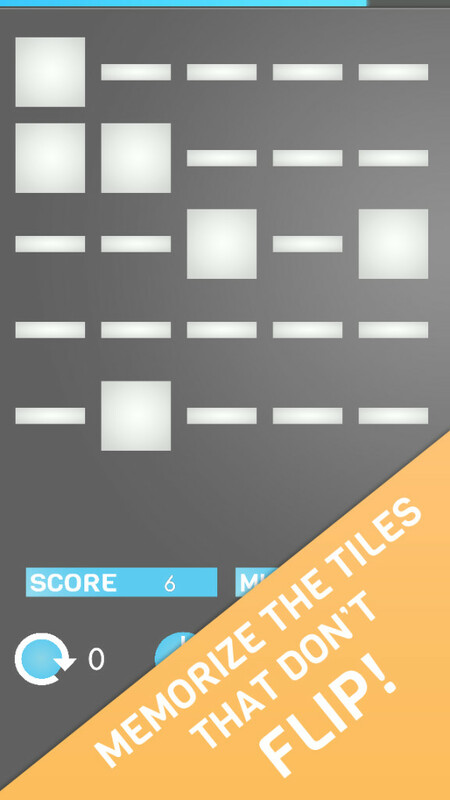 Watch closely each round as the tiles flip, and quickly tap the squares that didn’t move. 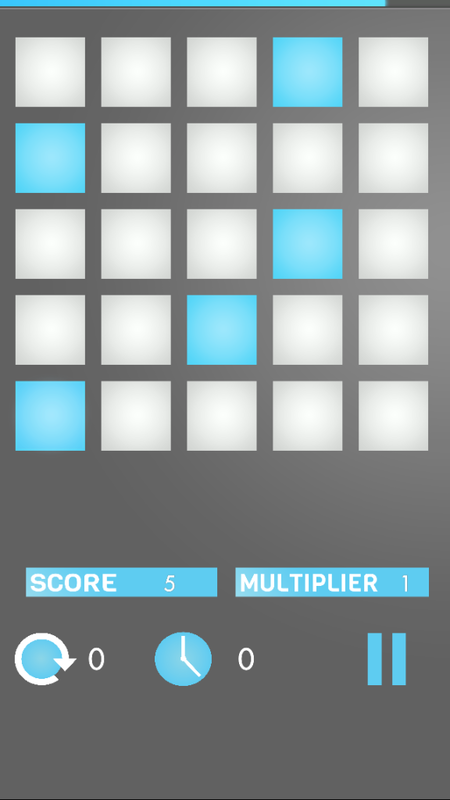 Each completed round earns you cubes that unlock more challenging modes, as well as useful tools to help you advance.